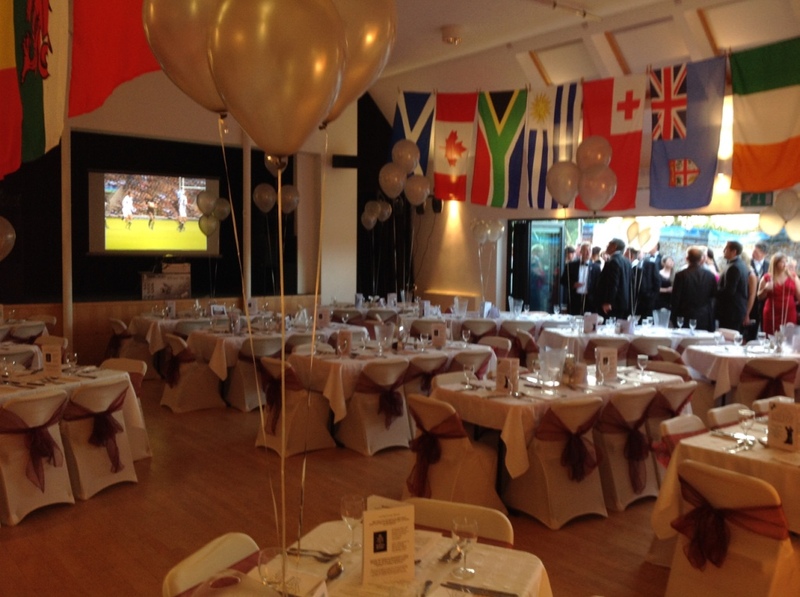 Rugby World Cup Opener Black Tie Party – A raging success! Together we raised over £2,800! “What a fun night on Saturday – thank you so much. Great organising, hall looked fab and delicious food. Many thanks to everyone for a memorable evening.